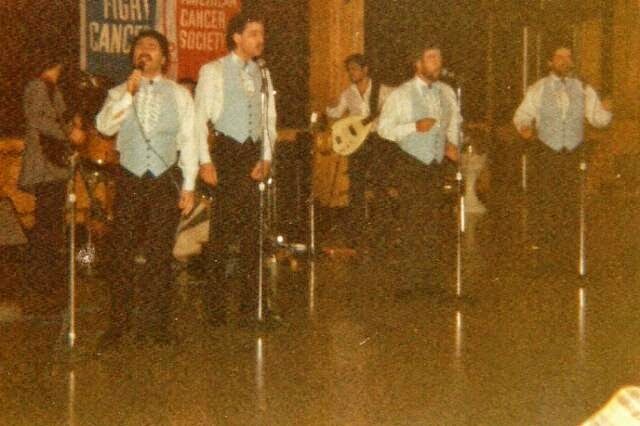 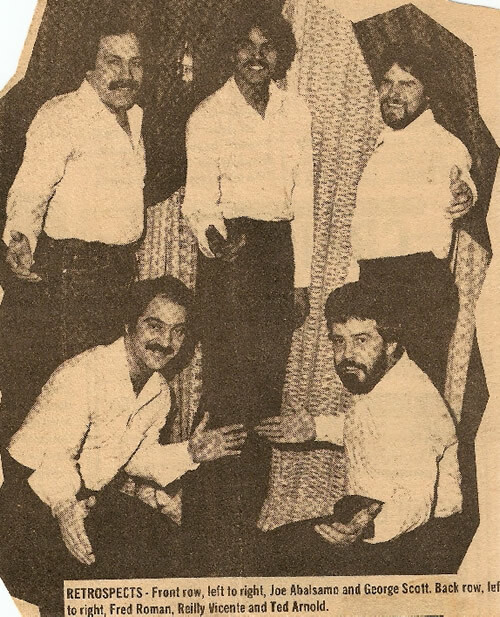 Formed in April 1979 by George Scott, members-George Scott, 2nd tenor-Bob Leszczak, lead & 1st tenor-Joe Albalsamo, lead & 1st tenor-Ed Arnold, baritone-Joe DeFazio, bass, later replaced by Fred Roman, bass. 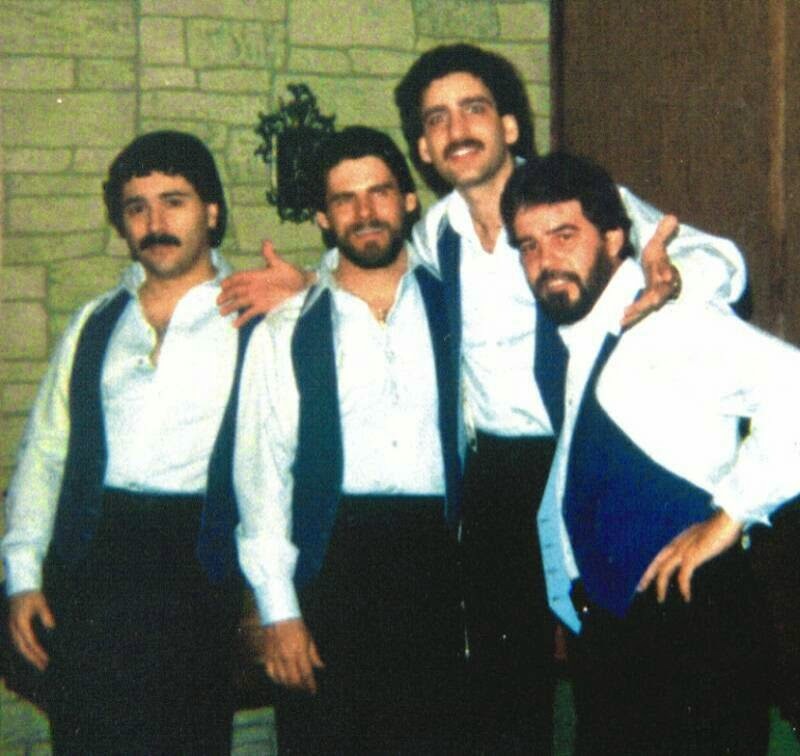 The members of the group were from Union City, Jersey City and Bayonne. 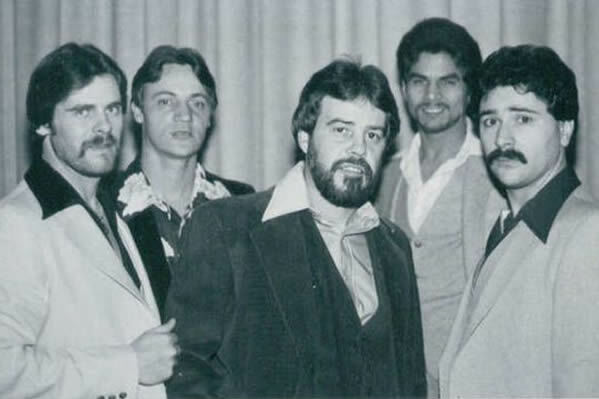 Scott and Arnold previously sang with The Street-Tones in the late 60's and early 70's which Scott also formed. 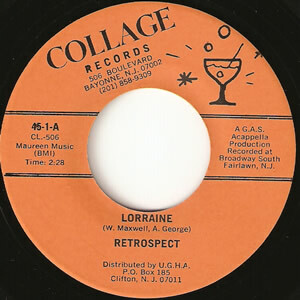 The Street-Tones later became Patty and The Street-tones. 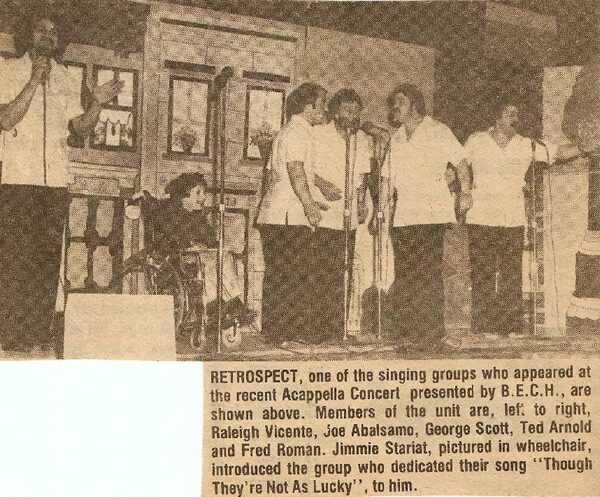 Bob Leszczak left Retrospect to sing with The Infernos and was replaced by Raleigh Vicente as lead and 1st tenor. 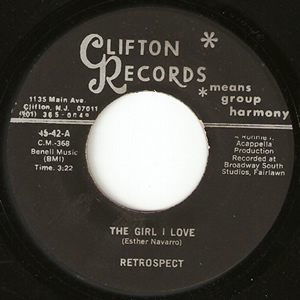 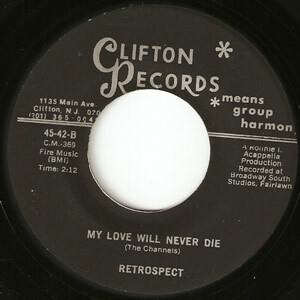 While together as Retrospect, they recorded two records, on the Clifton label in 1979, The Girl I Love/My Love Will Never Die and on the Collage label in 1979, Lorraine/Row,Row,Row. 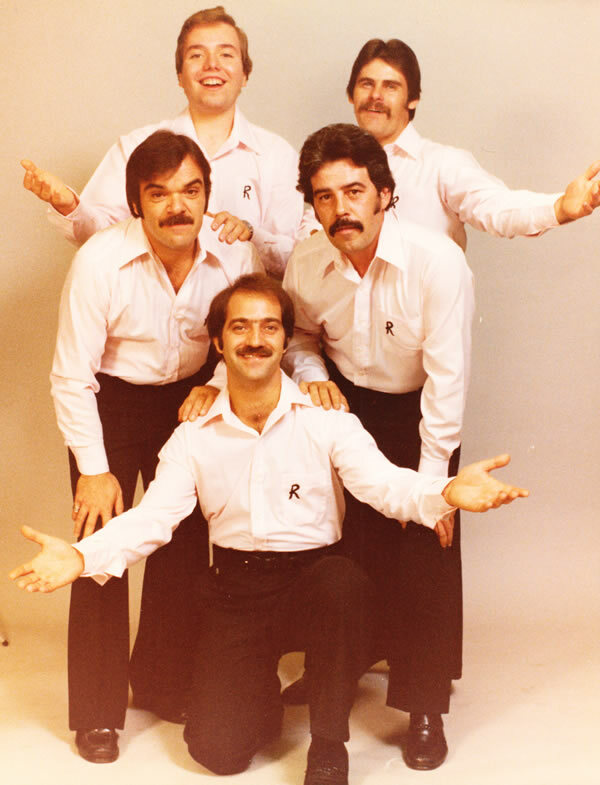 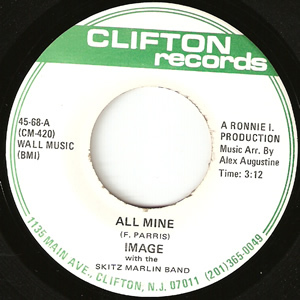 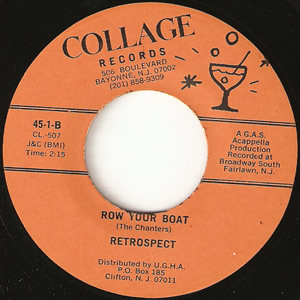 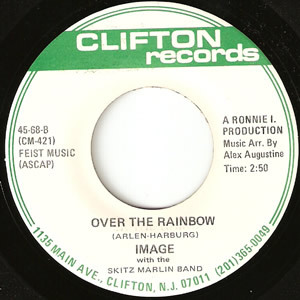 In 1980 Retrospect ceased and members George Scott, Raleigh Vicente and Ed Arnold along with Alex Augustine, lead and 1st tenor from Staten Island formed a group called Image and released a recording on the Clifton label in 1981, Over The Rainbow/All Mine.